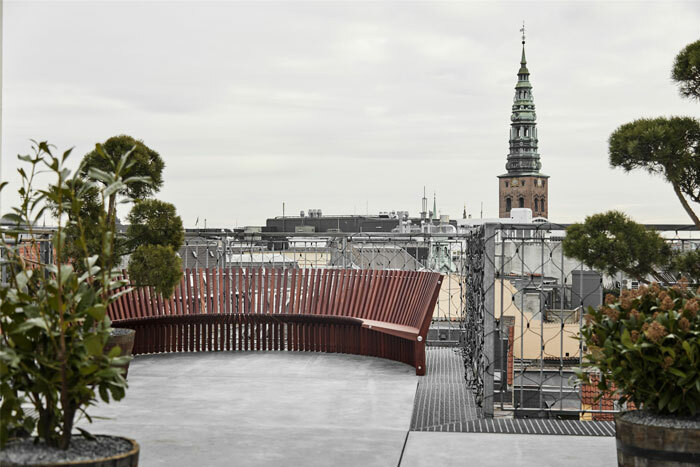 Fredericia Furniture‘s new showroom in Copenhagen is located at the top of the historic former Royal Mail House in the heart of the city. 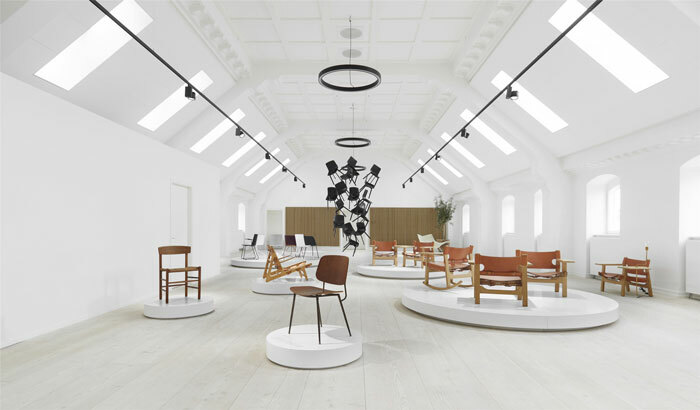 Designed to be a place where tradition, aesthetics and creativity go hand in hand, the 1,100 sqm space provides a unique opportunity to experience Fredericia’s entire collection. 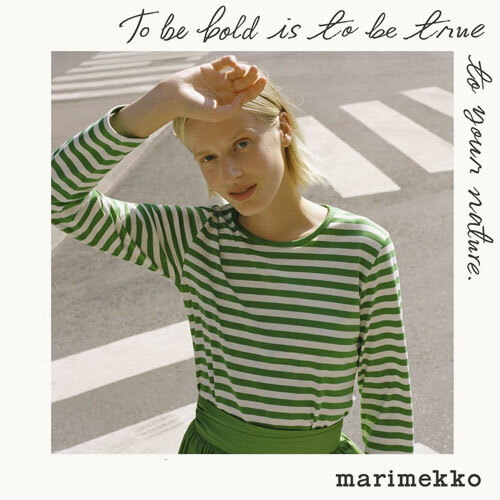 Visitors will discover the furniture maker’s history and iconic pieces in a “living showroom” concept; a gallery with changing exhibitions with special highlights, such as Børge Mogensen’s original 2213 sofa, which for many years stood in the designer’s own home. 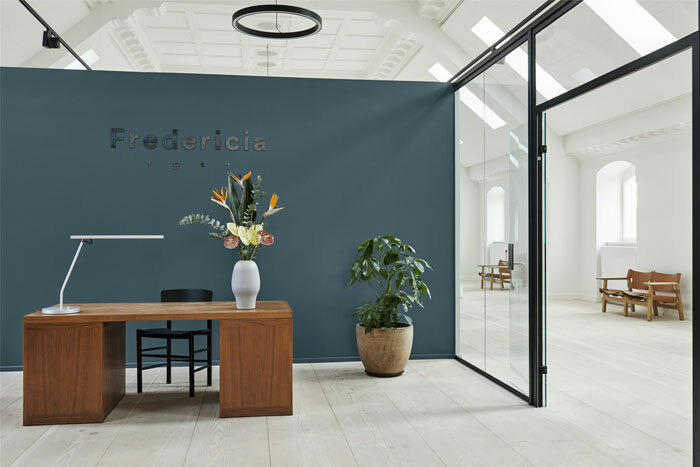 “Fredericia is a furniture brand with more than 100 years of history behind it and a large portfolio of furniture that spans designs by both new and established designers a well as those who are no longer with us. It was therefore necessary to find premises that could accommodate the entire Fredericia universe. 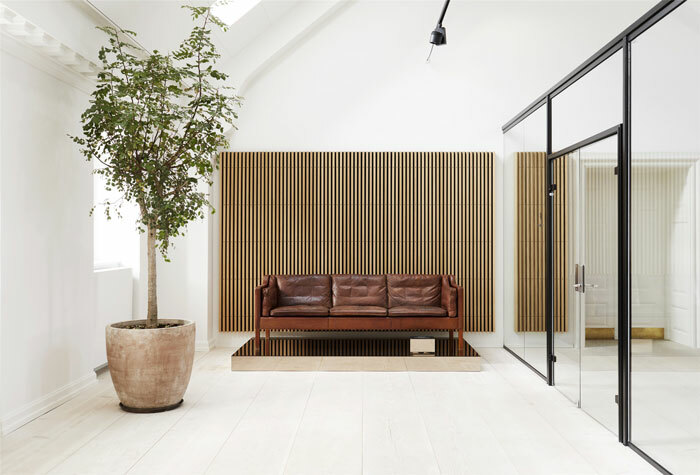 The layout ranges from classic to contemporary, and from intimate to grand.” – Peter Hagen, Creative Director of Copen Hagen Agency, the design studio behind the concept. 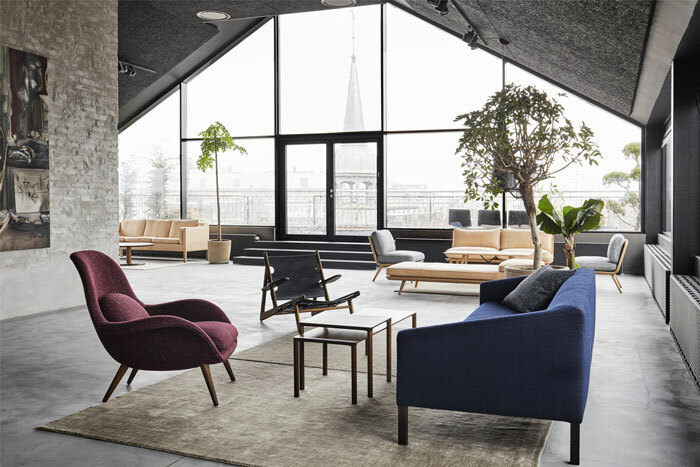 Fredericia produces the work of an impressive array of Scandinavian and international designers: Børge Mogensen, Cecilie Manz, Alfredo Häberli, Hans J. Wegner, Space Copenhagen and GamFratesi, to name a few. For my fellow North Americans: Fredericia Furniture is available on this side of the pond, now at Lekker Home!